This information is provided by Indian Ocean Charters. Please confirm all details direct with them prior to booking. 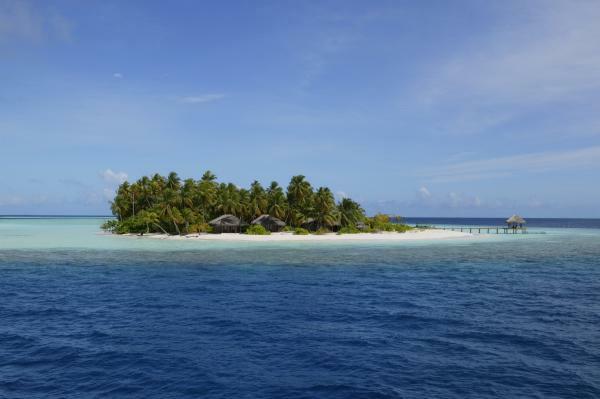 Yachting Limited neither endorses Indian Ocean Charters nor guarantees the accuracy of this listing. 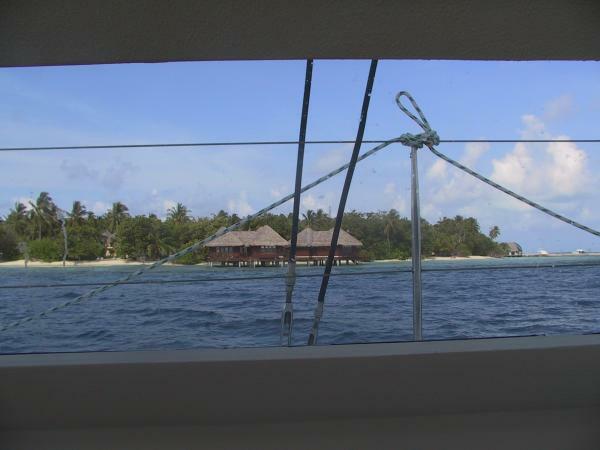 Indian Ocean Charters operates crewed catamaran charters in the Maldives. Our boats are fully equipped with generator, watermaker, fishing gear, dive gear and dive compressor to allow for a comfortable yet adventurous holiday. 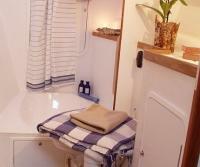 We can accommodate up to 6 people in 4 en-suite cabins. 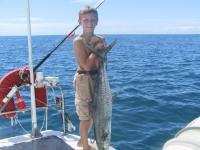 View our website for more information or to book the vacation of a life time. The details of the yachts below are indicative. The specifications (including the number of berths, cabins and heads) of Indian Ocean Charters's yachts may vary. 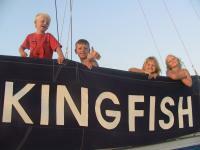 Please confirm the details with Indian Ocean Charters. 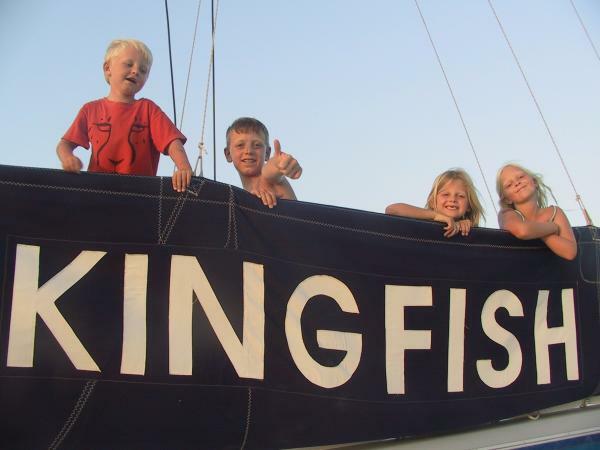 There are no user reviews for Indian Ocean Charters yet. Be the first to add a review.